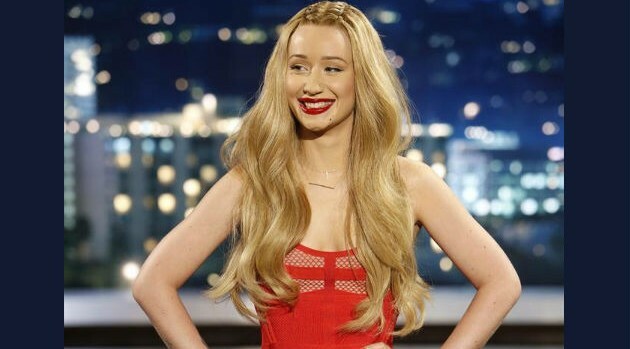 Image Courtesy ABC/Randy HolmesLooks like Nicki Minaj‘s shady acceptance speech at the 2014 BET Awards got the best of Iggy Azalea. The Australian rapper’s boyfriend, NBA player Nick Young, revealed that he had to lift her spirits after indirectly being called out for not writing her own raps. Although Nicki later denied that she was talking about Iggy during her speech, Young believes that Nicki is jealous.